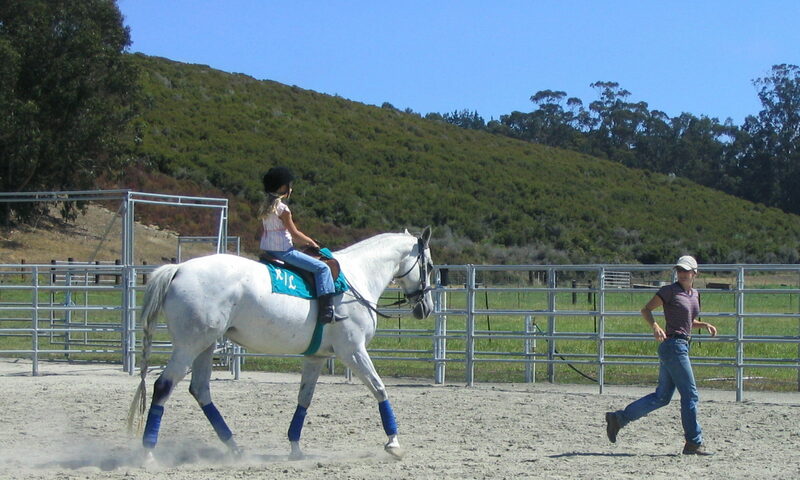 As you know, we at Square Peg are always looking to improve the quality of life for the horses here. We have come across a product that really engages the horses and makes for a more healthy eating style as well as to dissuade them from some dangerous and destructive habits like wood chewing and cribbing. 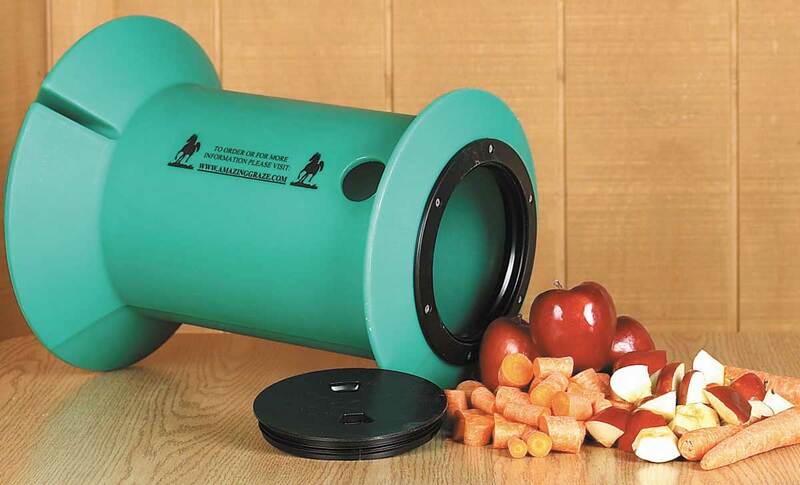 The Amazing Graze Horse Feeder keeps the horses eating small amounts of food, around the clock. As the horses are getting older, this is a much healthier way to feed some of our more finicky horses. Would you be interested in purchasing a grazer for a particular Square Peg horse? If so, please contact us at info@squarepegfoundation.org and let us know which horse’s grazer you would like to sponsor.